A question was asked at the American Adoption Congress Conference this weekend. “What is the most challenging thing about being transracially adopted.” To me, the most challenging thing about being a transracial adoptee is being hyper-visible and invisible at the same time. Being the black daughter of white lesbian moms, is basically like having ADOPTED written on your forehead. The constant, curious stares of strangers on the sidewalk, the probing questions of the perplexed person in the checkout line and even the “jokes” from friends and family, served to remind me that my family was always on display. My identity as a transracial adoptee was hyper-visible. Ironically, as a child, invisibility robbed me of families like mine in the media or popular culture. As I entered my teenage years into adulthood, I noticed a new type of invisibility. Where were the transracial adult adoptees’ voices in conversations about adoption and within the adoption community? I quickly learned however, it was not a LACK of voices; it was a lack of listening to said voices. Decisions like NPR’s when producing a segment on transracial adoption where despite interviewing an ADULT adoptee, the segment aired with only the voice of a white adoptive parent with young children. Conferences of all types are tiring. Adoption conferences are particularly exhausting. 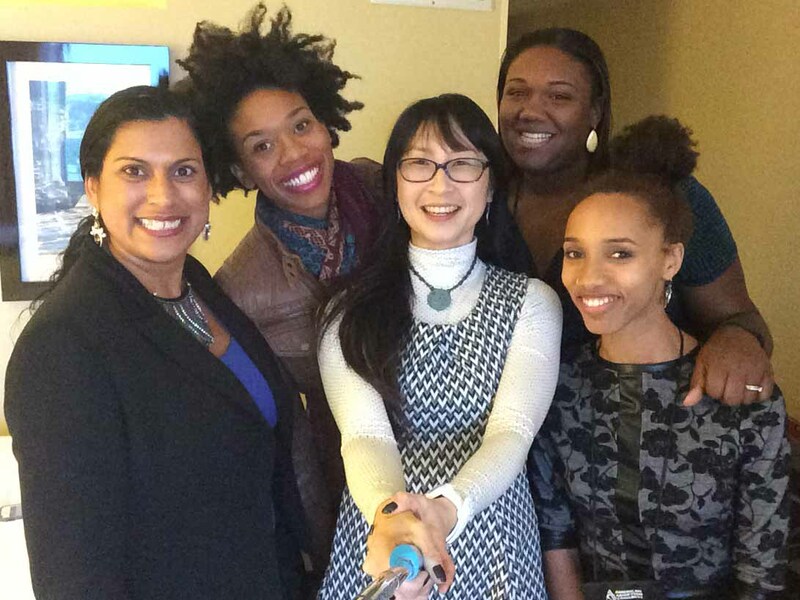 Being a woman of color and a transracial adoptee at a predominately white conference was especially draining. We were, yet again, hyper-visible. The small group of adoptees of color and a few birthparents of color stuck out like sore thumbs in a sea of whiteness. Moreover, many micro aggressions — a comment in the elevator, a “joke” in a panel session — served to “other” us even more. After our panel someone came up to me to compliment me on how “articulate” I was. Quickly followed by another person who said I was “surprisingly good with words.” These comments, while well intentioned, left me shaking my head. Why wouldn’t I be “articulate”? Why was my grace with words “surprising” when I had introduced myself as a PhD candidate!? Yet my blackness, my age and my status as an adoptee (perpetual child), seemingly created the impression that I was someone who would be inarticulate. My fellow Lost Daughter of color was asked sardonically if she “could read” and was later told, “I mean you look like an intelligent person.” Two other adoptees of color had a person run up to them, abruptly interrupt their conversation and exclaim her happiness at their presence and then walk away. I felt like our presence was being celebrated, yet it felt like a celebration of tokenism. There was excitement at the optics of our participation, but the substance of what we were saying …? 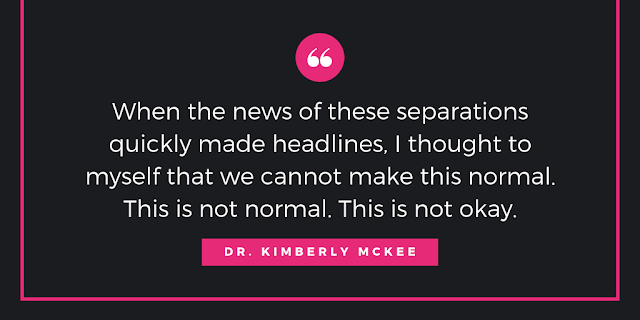 When a Lost Daughter of color, whose platform is the baby box, is “challenged” by an attending organization to join a campaign for open-access birth certificates, it doesn’t feel as if they are really listening or interested in her story as an international adoptee. The takeaway is just how she could help them reach their goal. Later, she spoke on our panel about her lack of adoption records and the pain of having NO piece of paper. This kind of hyper-visibility also brings along new ways to be invisible. We are invisible when we’re watched but not really seen, when we are heard but we aren’t really listened to. Watching our films, reading our words, hearing our talks does not mean that people know us personally. Our decision to share some pieces of our selves and some parts of our personal stories in film, on a panel or in a poem does not mean that it’s ok to ask intrusive questions and feel entitled to answers. While other people who interact in public spaces often deal with similar issues, and certainly other adoptees experience this as well, as adoptees of color in predominantly white spaces, our visibility invites even more scrutiny. It is under this burden of visibility, that we retreat, we hide, and we desperately attempt to render ourselves unseen. Hyper-visible or Invisible — feels like there is no in between. About 5 hours after our Lost Daughters panel I caught the eye of a fellow Lost Daughter of color. She had the same worn out look, the same heavy shoulders and like me she had been pulled into yet another well-intentioned but particularly tiresome conversation. As soon as we could we rushed upstairs to the comfort of the hotel room. Soon after we heard a knock at the door and another Lost Daughter of color joined us. Within the hour there was a group of us. 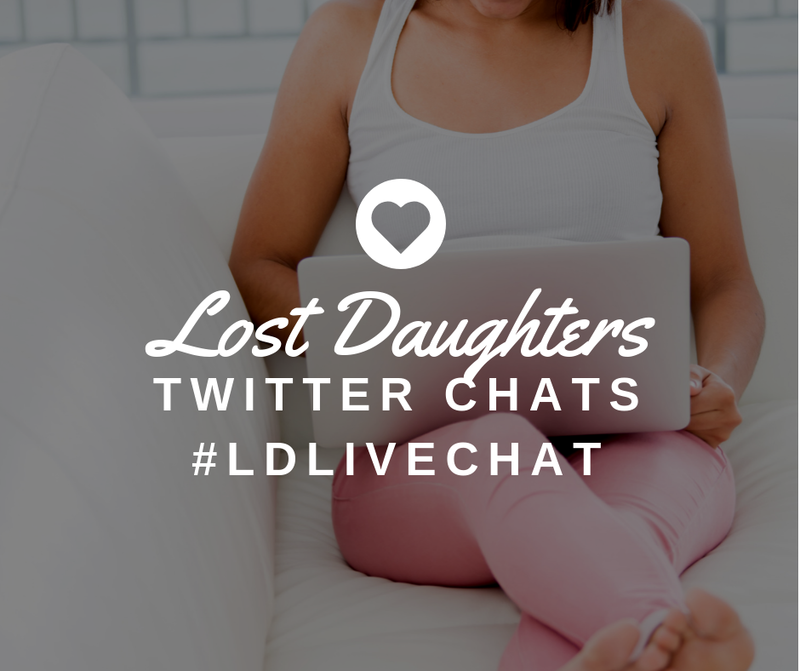 Lost Daughters. Women of Color. Transracial Adoptees. This escape would be collective. We were able to lean on each other, share stories, tears and laughter. We saw one another. In that moment, in our self-created safe space, we finally had the privilege of sitting in the middle ground between hyper-visible and invisible. This weekend was exhausting. It was also fun, engaging, informative and energetic. 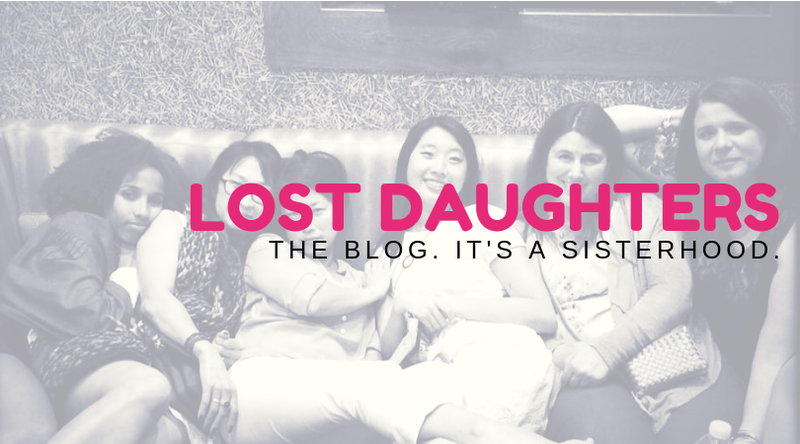 Gathering with my fellow Lost Daughters, and not just the ones of color, was vital to having an enjoyable experience. Our sisterhood is sustaining; it’s protecting; it’s crucial. Yet not all participants of color have something like this sisterhood in place. Being a hyper-visible and invisible person of color in the adoption community can get tiresome. And I can only imagine the weariness of those people of color who have been fighting these same battles within adoption spaces for decades. I salute their persistence. I also recognize those who have entered these spaces and retreated (and not just to a hotel room). Self-care is necessary, and sometimes it does not feel worth the headache that comes with being constantly marginalized, even if – or perhaps especially when – it happens while all eyes are on you. I offer the above commentary not for sympathy (because honestly we all are used to being othered), but as a way of highlighting how adoptees of color experience and navigate predominantly white adoption spaces. I think that it is particularly important to understand these experiences if we are going to value the voices of adoptees and also those of birth parents. Voices of color come disproportionally from those less privileged positions of the triad. We need to continue to critically examine the way race, privilege and power are operating within these adoption spaces and in the larger adoption community. The burden to diversify these conferences and organizations and to educate others about racism and privilege CANNOT and should not be on our shoulders alone. Amira Rose Davis (@mirarose88) is a transracial adoptee who was born in Texas in 1988 and adopted as an infant and raised by two awesome adoptive mothers in Massachusetts. She has been reunited with her birth parents and siblings since 2009. 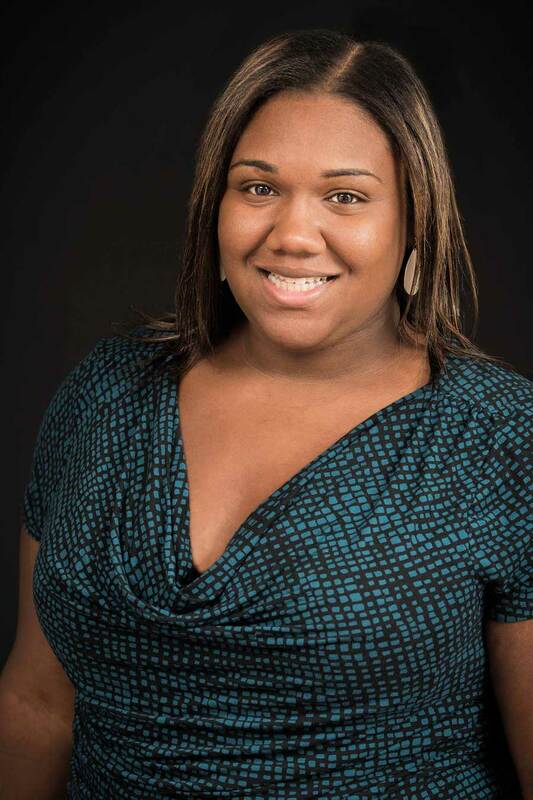 Amira Rose is currently a PhD Candidate in History at Johns Hopkins University. She lives with her husband and two kids in Baltimore, MD.